A safe, inconspicious way to anonymously contact authorities under duress. In a dire situation, victims of abuse may not be able to obtain recordings of the abuse without being severely harmed. Our project aims to solve that problem. Our project creates an easy way to inconspicuously record your conversations. Simply send (609) 256-6938 a text or call in order to receive a call that you can excuse yourself to take. The project will begin to record your conversation as soon as you pick up, and securely store the recording in Twilio's servers, available for access at any time. We have also created a business front in order to make these communications seem less suspicious. 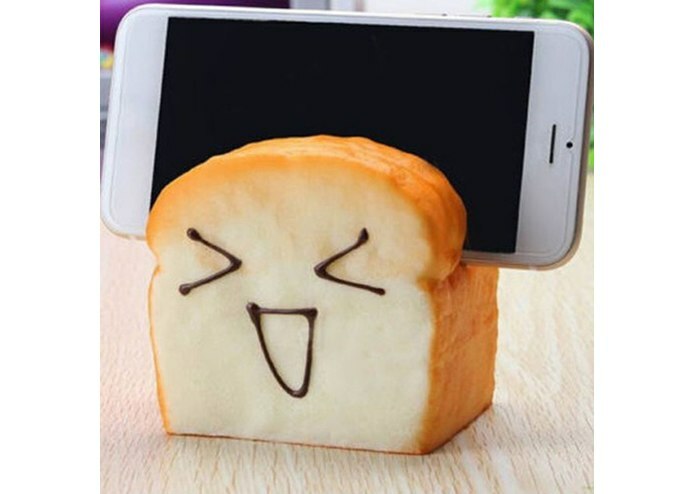 At https://lets-get-this-bread.com, we have set up a bakery called Ivylands Bakery, for which our phone number is the main contact point. As well, if you email the business front at ivylandsbakery@gmail.com, you will receive an automated email with the selected phone number. We have denied requests from two-party consent states in order to remain within the boundaries of U.S. Federal Law. We built the site from the ground up using pure HTML and CSS. We coded the backend using Twilio's Python API bindings, and used curl to test our script. We had a lot of trouble getting Twilio to format our specific response. As well, a lot of us were new to using Git and GitHub, so we had to work through the problems that arose there. We're proud of pushing through all of the problems to submit a complete project, even though hackRU was the first hackthon for the majority of our members. Our group got a crash course in Python and HTML, as well as learning how to make pull requests and use Git. We also learned how Twilio webhooks worked, and used them to create a custom response to a text or call. 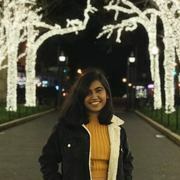 We would like to further integrate our services with Twilio, automatically separating the left audio channel from the right channel so that any computer can play the requested audio. I worked on the Python backend and helped create the domain name! I helped come up with the idea for the project and worked on the frontend. I also learned a lot about how to use and implement the Twilio API.